This drive continues the legendary reputation of LaCie’s Rugged family offering durability with a cutting-edge USB-C port for compatibility with next-generation computers. 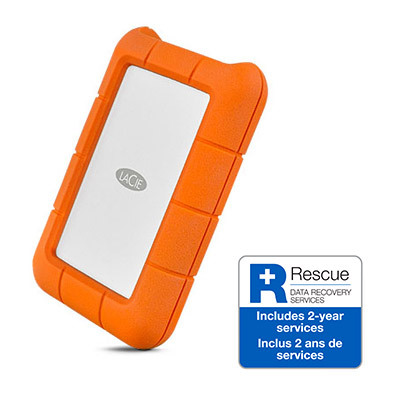 Beyond being rain, drop, and crush resistant, the LaCie Rugged USB-C is also backwards compatible with USB 3.0 and USB 2.0. 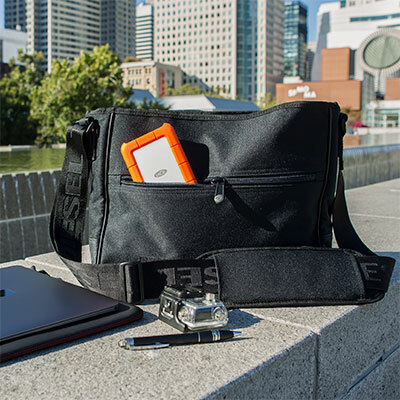 LaCie Rugged USB-C, what is it? 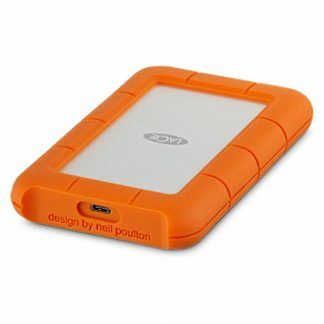 This drive continues the legendary reputation of LaCie’s Rugged family offering durability with a cutting-edge USB-C port for compatibility with next-generation computers. 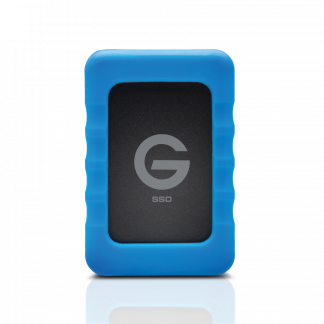 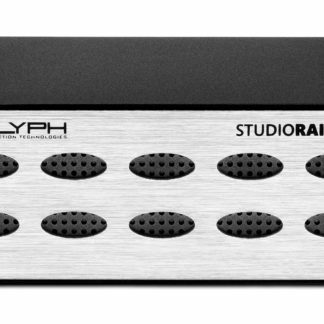 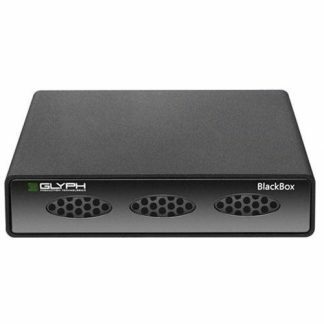 Beyond being rain, drop, and crush resistant, it is also backwards compatible with USB 3.0 and USB 2.0. 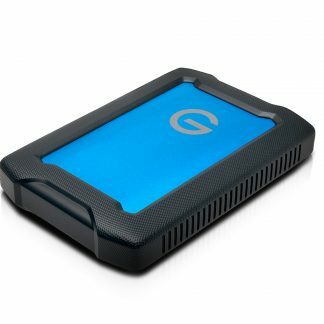 Content creators on the move needing a tough portable drive with USB-C. 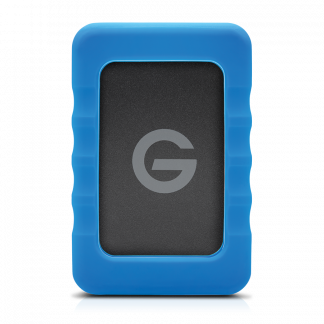 The Rugged USB-C has a 2-year limited manufacturer warranty that includes Rescue Data Recovery Services (find out more about LaCie’s Data Recovery service here).